Elegant wall facings. Distinctive walkways and patios. Eye-catching landscape accents. 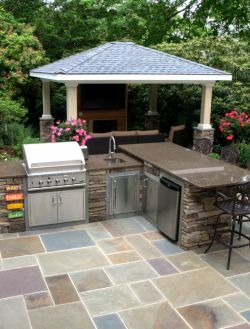 Natural stone is an inviting material no matter how you use it. We supply stone from the best quarries located all around the world. Ask us about custom orders. 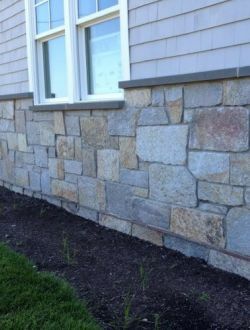 Ideal for interior or exterior applications, cultured stone lets you innovate in style. Abundant colors and textures give any home or commercial setting a breathtaking look. 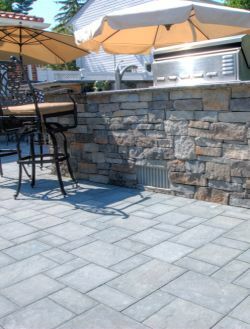 Paving stones are a perfect solution to the freeze/thaw cycles of the Northeast’s constantly changing seasons. 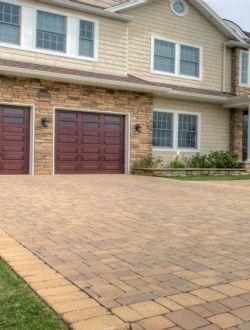 Properly installed, pavers give your walkway, driveway or patio a rugged durability and a distinguished look. When you insist on the best, nothing has the aesthetic charm of brick. 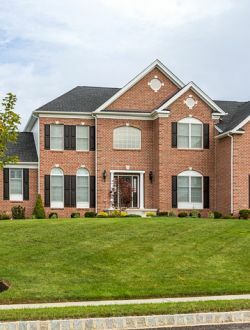 We supply premiere quality face brick and paving brick so you can give your home or commercial project that special touch of class. Classic. Timeless. Genuine. Stately. Wow. Natural veneers offer you a durable, awe-inspiring aesthetic blended with stoic usability. Discover the majesty of the premium quality veneers.